Want to Watch Web shows online for Free? Plex’s new service will allow doing so. A rapid increase in the popularity of Netflix gave birth to its competitors. As we all know that Netflix charges for subscription in order to showcase Movies and TV shows online. So, as a result, people are always in the hunt for free service. Luckily plex introduces its new service which will let people watch tv shows online for free. The name of this free service is Plex Web Shows. It is currently in beta version and contains high-quality episodes from a range of publishers like The New Yorker, Conde Nast, FailArmy, NerdWire etc. Talking about the website interface then it seems to be very neat and clean. People are loving it as it not only offers tv shows online for free but also has many handy features in it. For instance, a user can sort the shows by title, watched and unwatched status and much more as per convenience. Another best part about this plex service is that a user need not to download any Plex app to watch web shows. Their website does pretty well with that. Hence it saves some memory space on your phone. 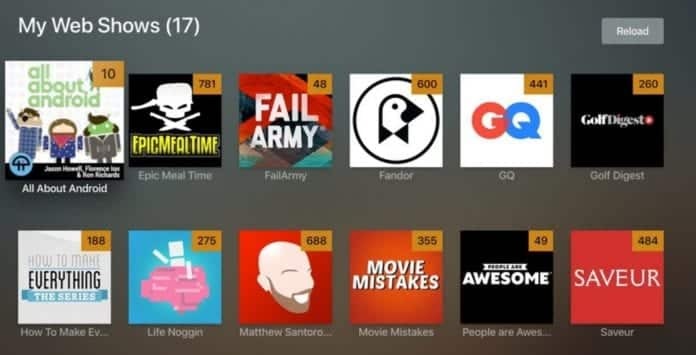 At last on this very moment Plex has 67 publications listed on the service and they have the plan to expand more in future. Now it will be really interesting to see what other competitions will offer to beat plex. Did you find plex interesting? Let us know in the comment section below. Would love to hear that.